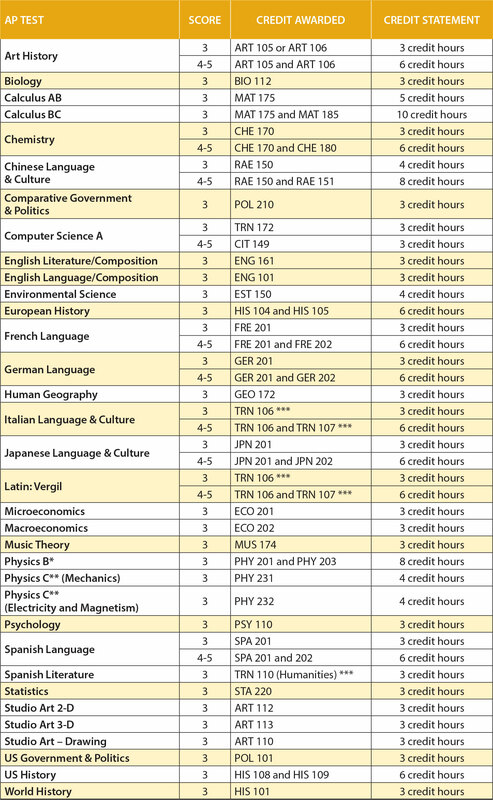 Some colleges offer more than one 3-hour course as credit for passing exams. The cost of the AP exam is $94. That is cheap when you consider the cost of earning that course credit at a state college. To emphasize how cost effective taking and passing the AP exam is for families, the following chart shows how much just one 3-hour course would cost at different universities in Kentucky. ​Click the teacher's name to contact by email.